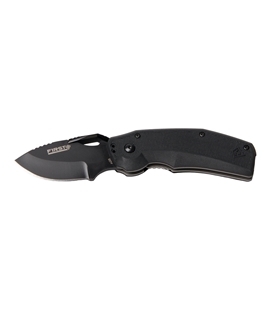 Rothco's GI type plastic machete sheath fits 18 inch machetes. 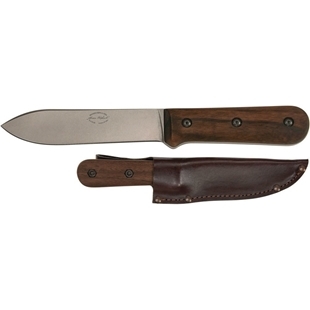 The sheath is made from durable hard plastic and contains a sharpener. 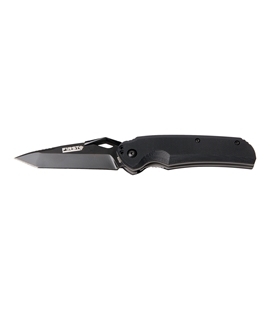 The sheath attaches to the belt using a wire pistol belt clip. 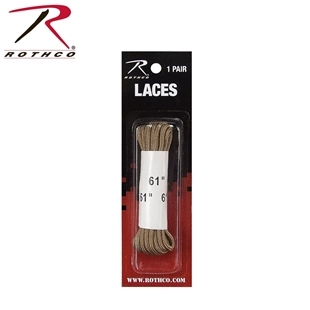 Available in olive drab, black and coyote tan. 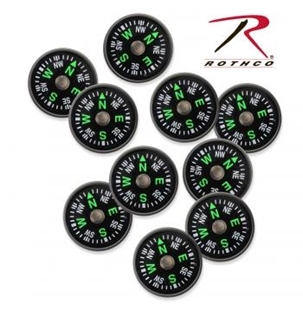 Rothco's large camo bandanas are 27 inches by 27 inches. Their extra large side makes them great as head wraps. Tie one to your luggage to easily identify it coming out of the airport luggage chute. 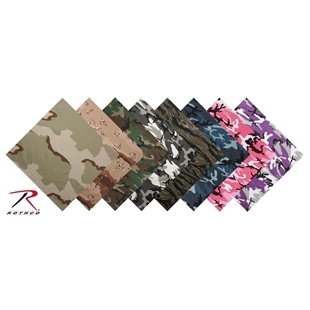 100% cotton, these camo bandanas are available in 6-Color Desert Camo, City Camo, Pink Camo, Sky Blue Camo, Tiger Stripe Camo, Tri-Color Desert Camo, Ultra Violet Camo, Woodland Camo. GI glove liners are U.S. made and designed to fit under D-3A shells and most other gloves. Wear them as a liner or as gloves on their own. 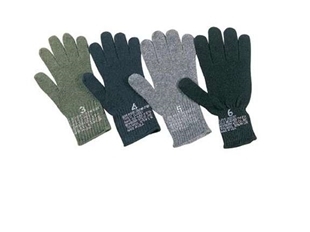 Made of 70% wool 30% nylon these glove liners Olive Drab, Black, Foliage Green and Grey. 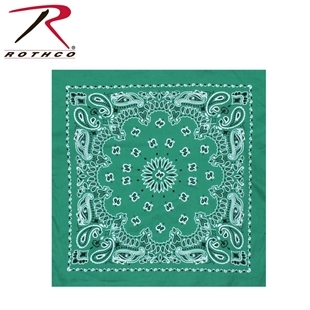 Rothco's Trainman bandanas are made from 27 inch by 27 inch 100% cotton and are sewn on all four sides. 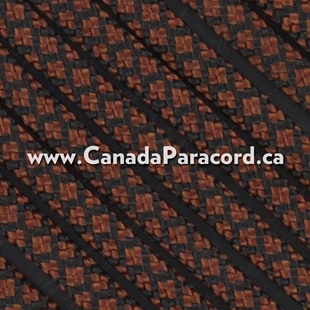 Available in several colour variations the Trainman bandanas feature the classic paisley design.